The owner of Leavitt & Peirce, Paul Macdonald, is the perfect Harvard Square personality. In personable conversation, he is equal parts poet, philosopher, and historian. He is unique and a bit old fashion. He believes in the motto, “Comfort, Quality, and Price” and builds his business on exceptional customer service. Local musician and host of Clinical Depression! on CCTV, is a longtime customer of Leavitt & Peirce, and friend of Macdonald. 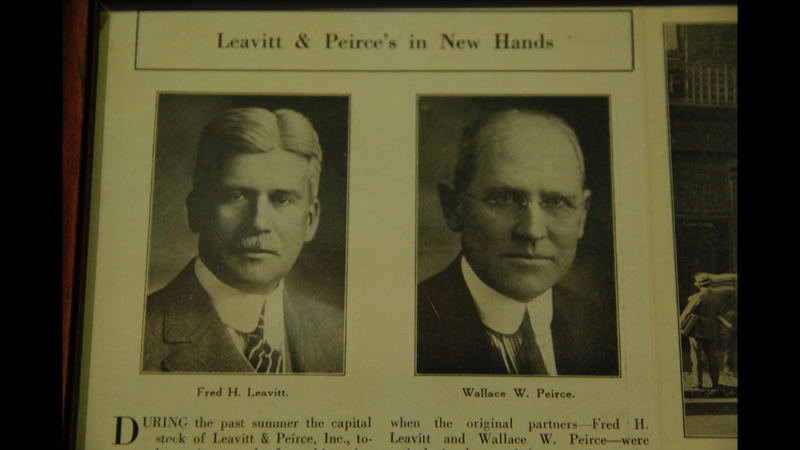 In this video, they discuss the history of Leavitt & Peirce, and some current Cambridge issues.